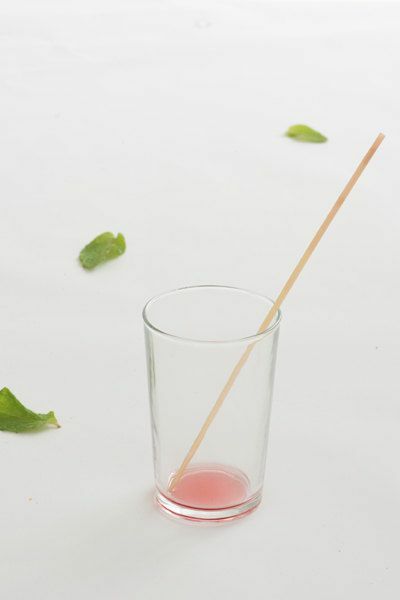 Add a a rustic and natural touch to your drink with our newest and most sustainable drinking straw yet, in the form of our Natural Wheat Drinking Straws. 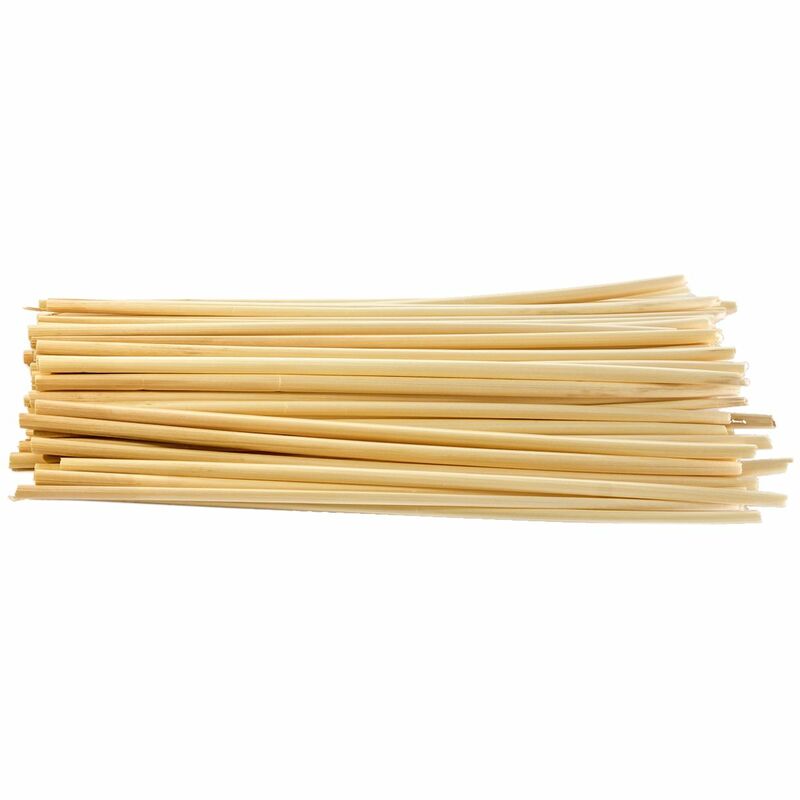 These natural straws are manufactured from nothing other than wheat, making them disposable, yet biodegradable and compostable. 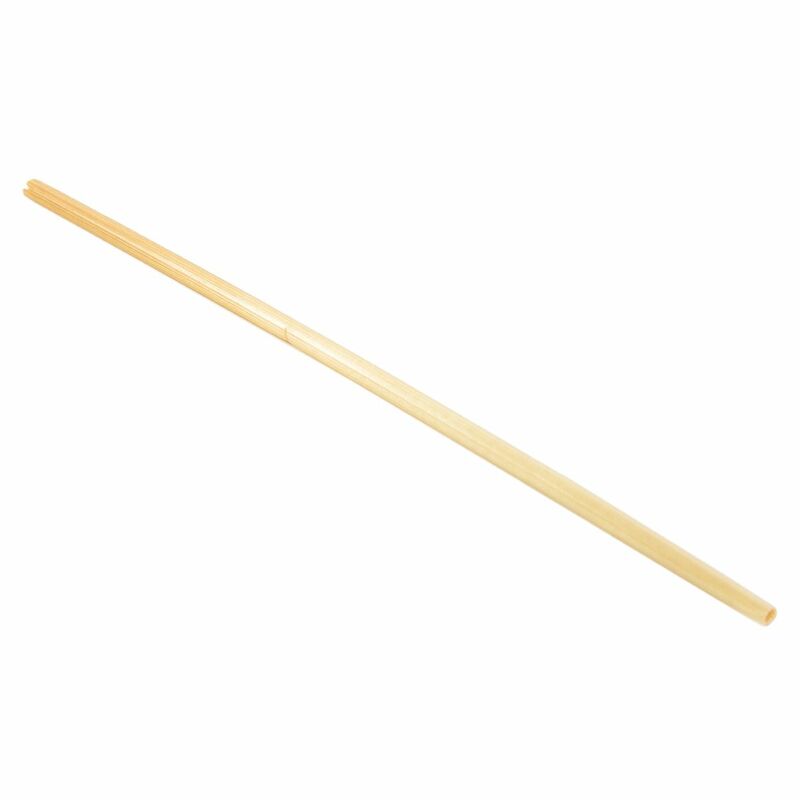 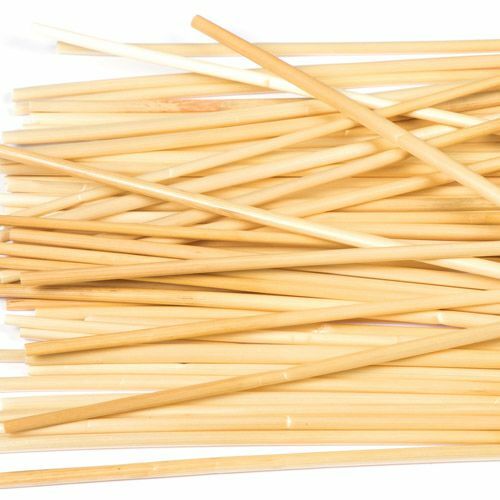 As these drinking straws are made from a natural material, each straw is lovely and unique in it's appearance. Nevertheless, should you require a specific length straw, these can easily be cut and trimmed down to your desired length using a pair of sharp scissors. 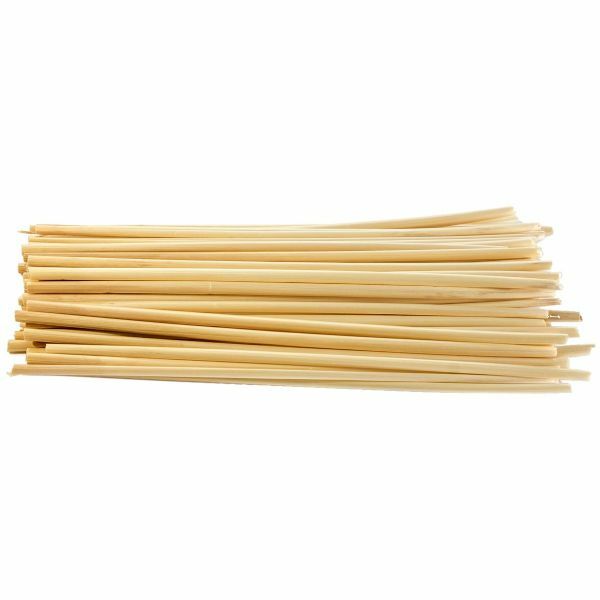 Unlike paper and cardboard alternatives, our Natural Wheat Drinking Straws feature a naturally non-porous finish meaning you don't need to worry about them disintegrating or going soggy when making contact with liquid.